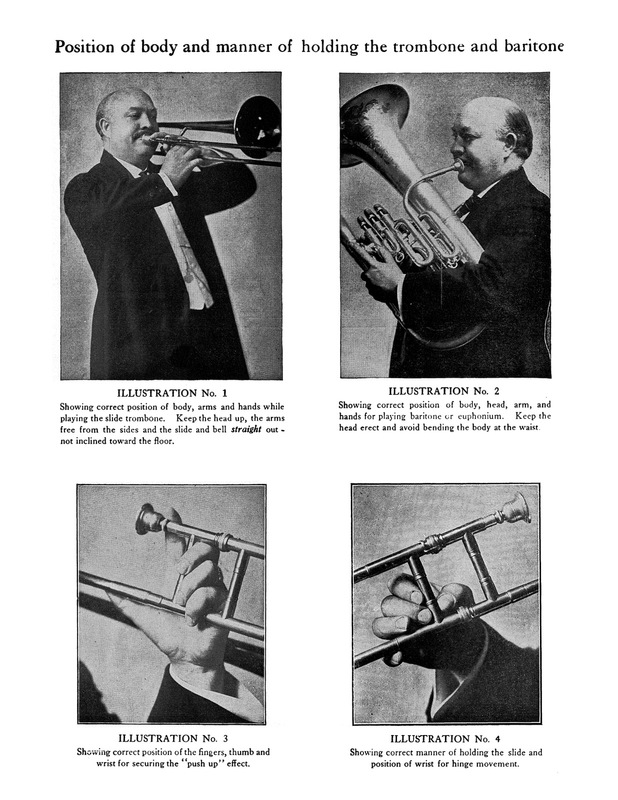 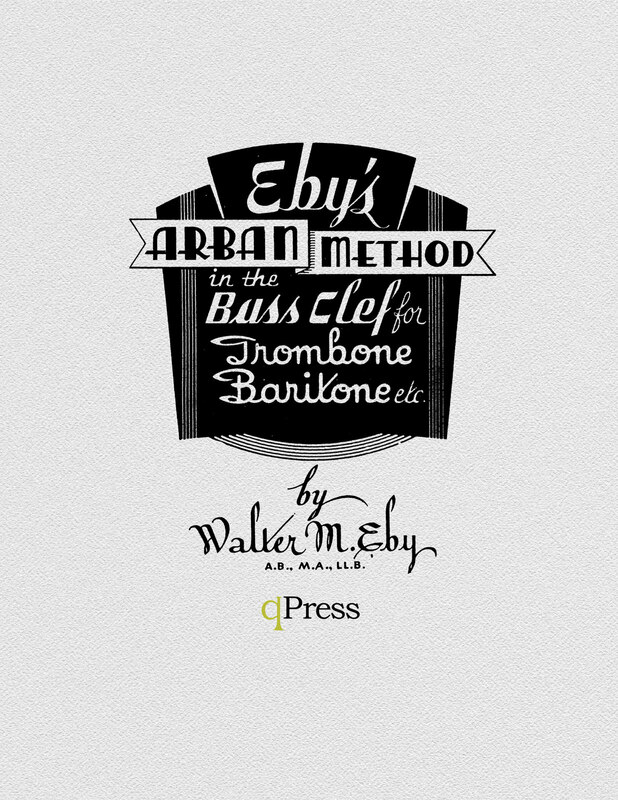 Walter Eby’s bass clef edition of Arban’s Complete Conservatory Method allows trombone and baritone players the opportunity to work through the Arban method as originally intended. 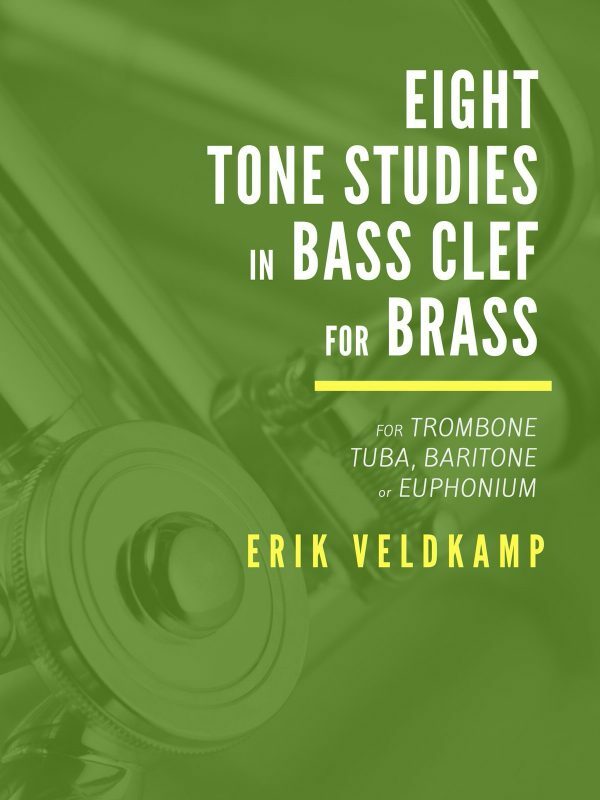 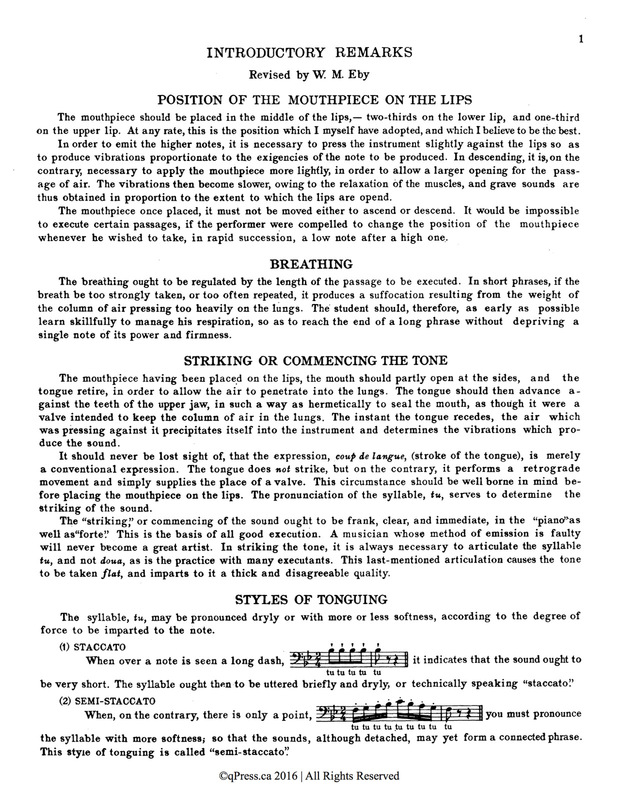 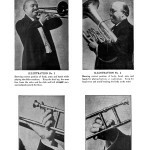 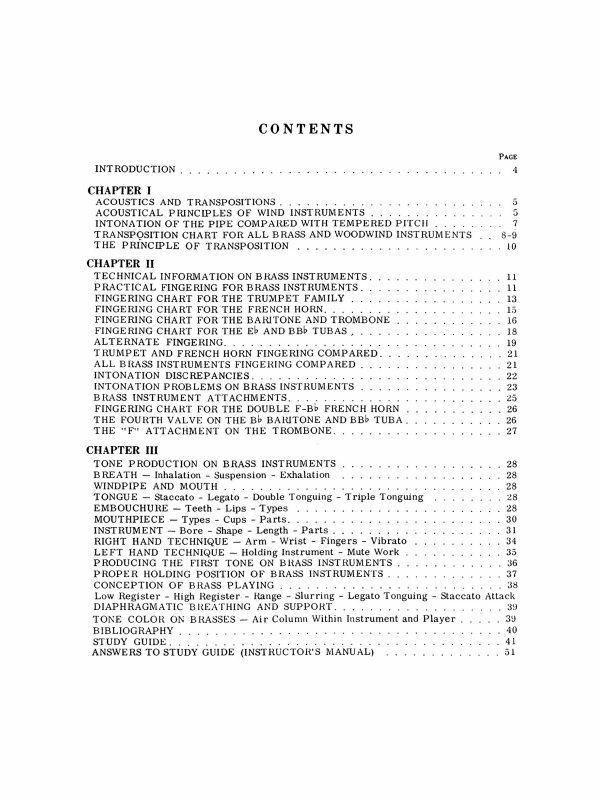 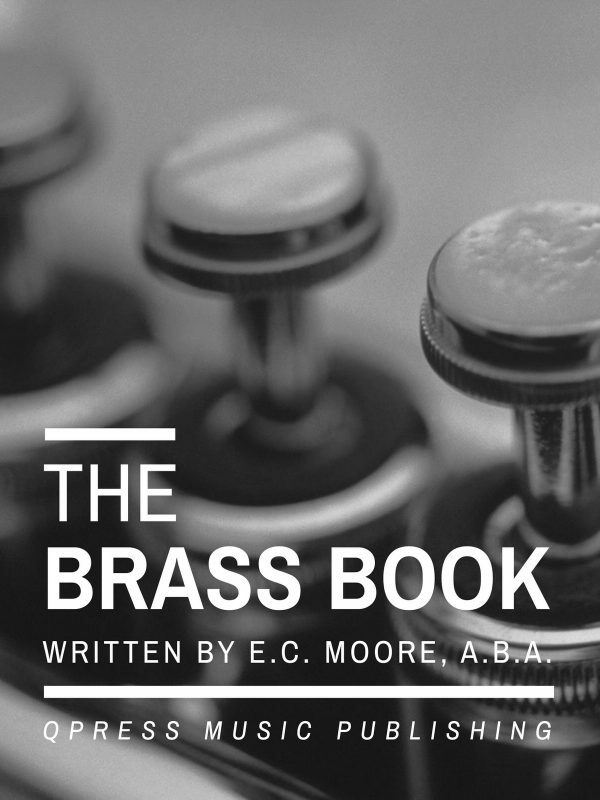 Many bass clef editions of trumpet books are heavily edited, often to the detriment of the material. 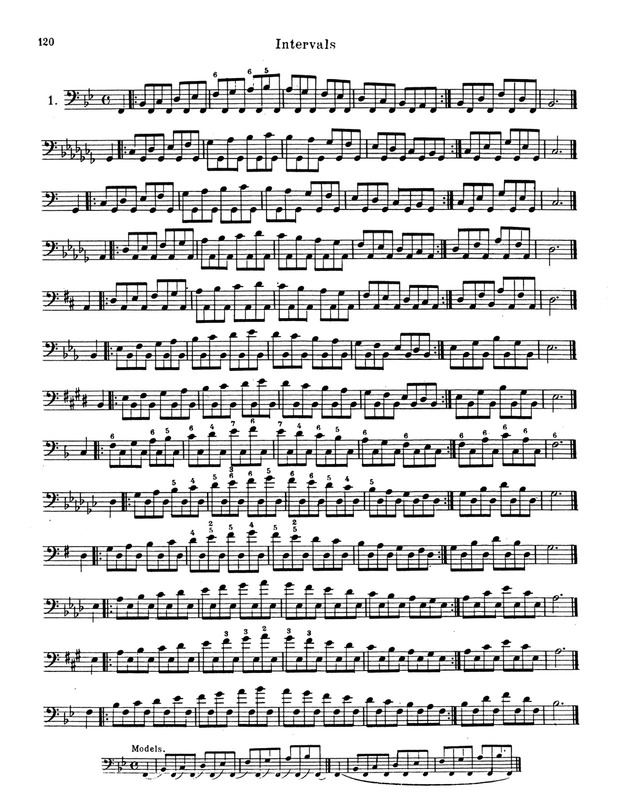 But in this case, the studies and text are kept exactly as the original, just put into bass clef, that’s it. 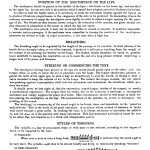 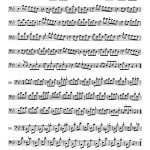 That means that the page numbers are almost identical (by the end of the book it is off about 5 pages from the original due to formatting) and it retains all of the exact study and exercise numbers, meaning you can go through the Precott System or the Bolvin Arban Manual as a study guide and this edition works perfectly. 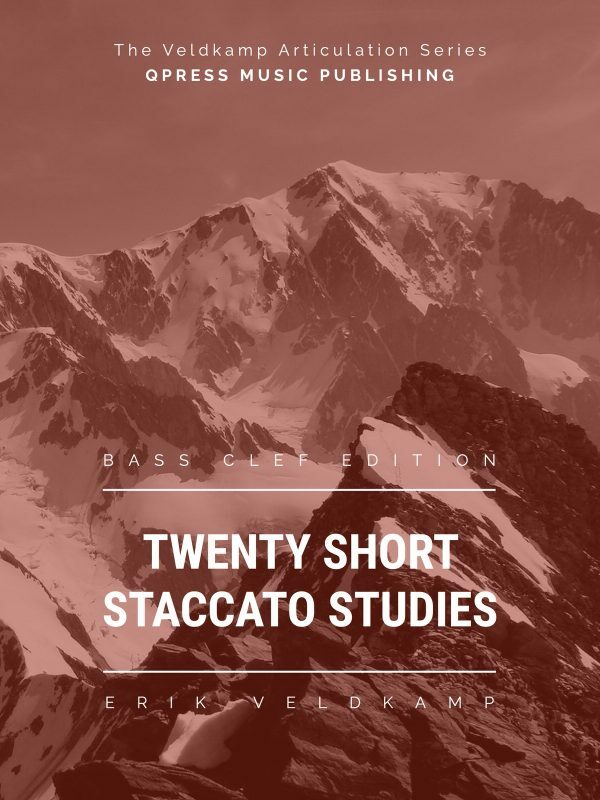 It also includes the characteristic studies and the 12 airs and variations solo collection. 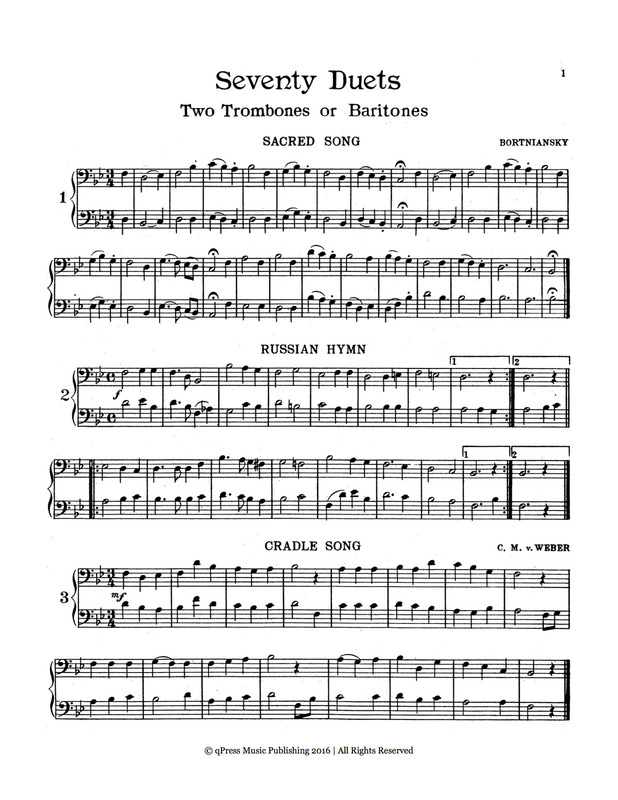 For some reason, the author chose to make the Celebrated Duets available in a different volume. 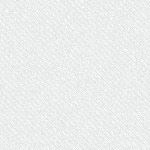 I assume that this was due to time constraints and deadlines and not because he thought these books should be sold separately. 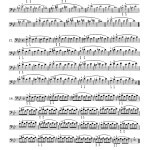 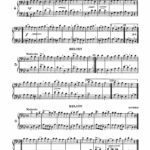 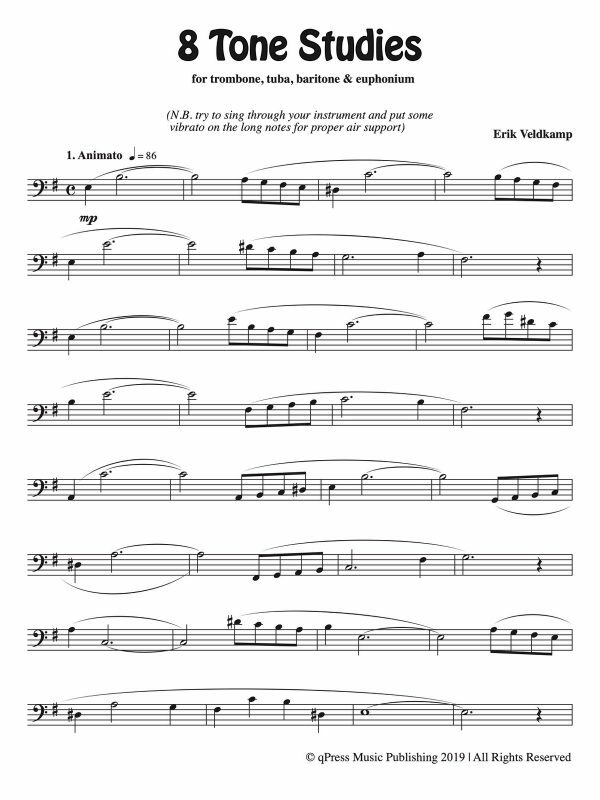 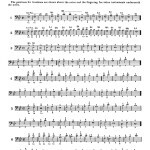 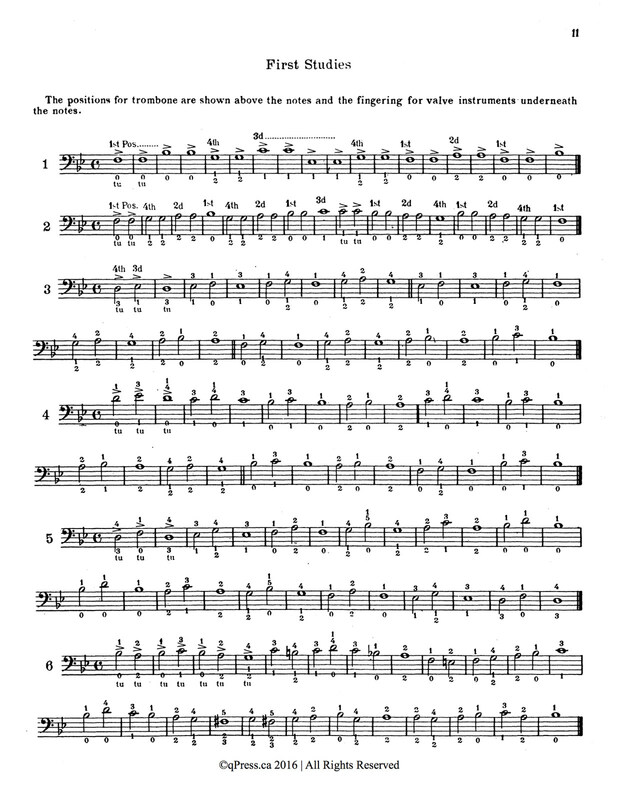 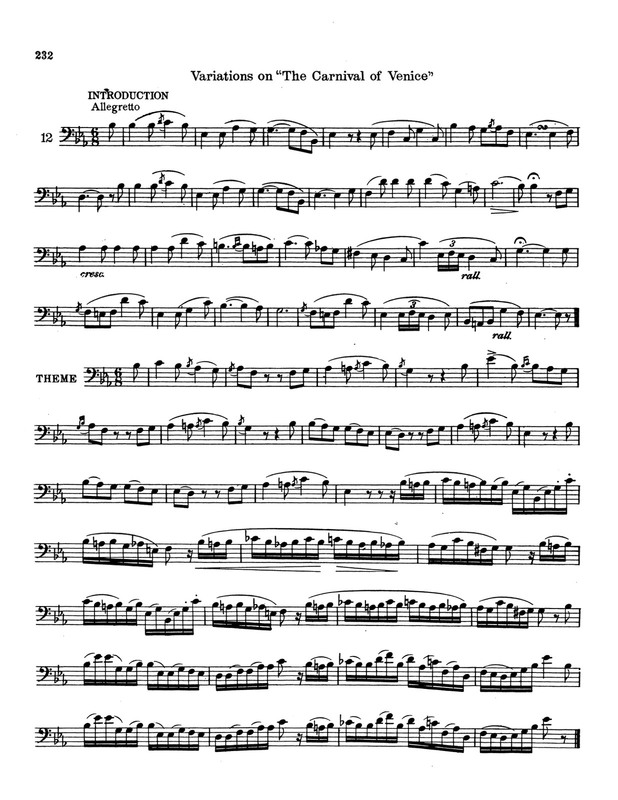 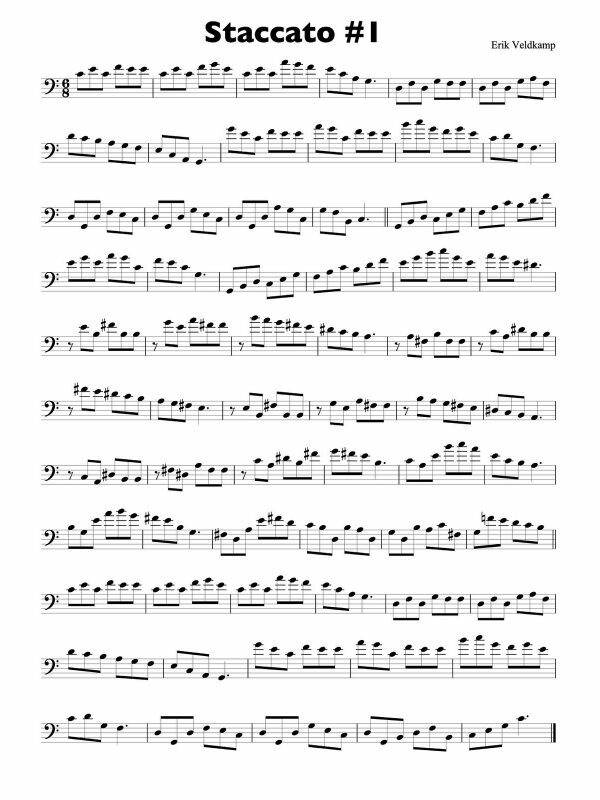 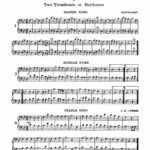 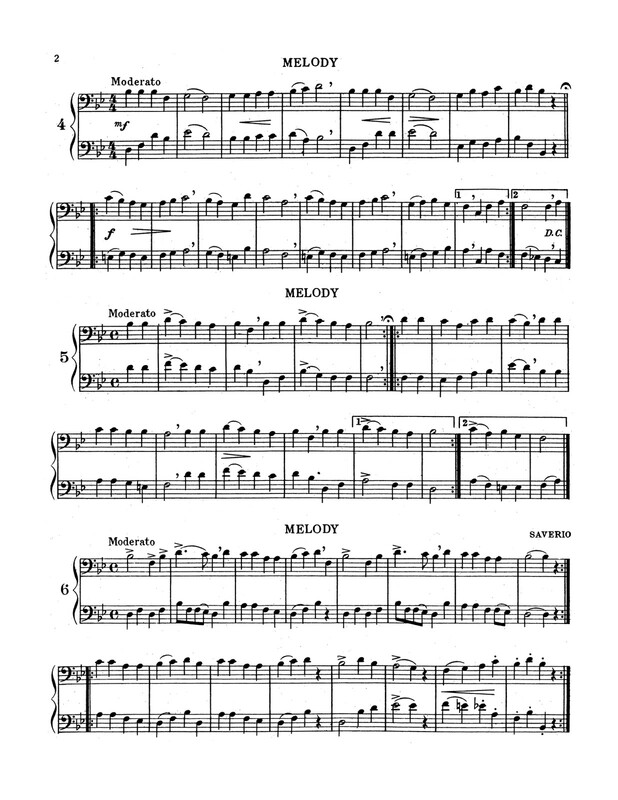 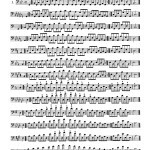 I have made a stand alone page for the Celebrated Duets folio for anyone wanting to purchase it on its own (LINK), but the Celebrated Duets book is included with all purchases of this Complete Arban Method in Bass Clef at no extra charge. 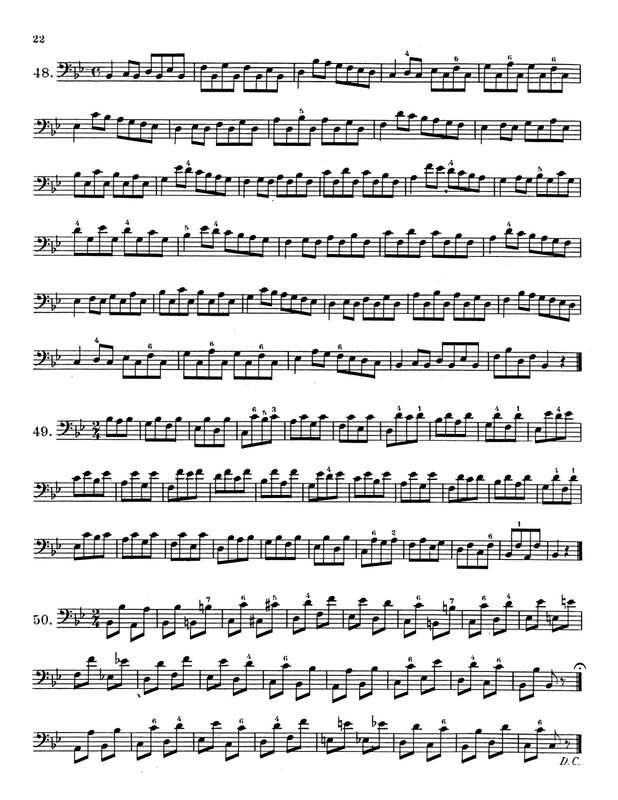 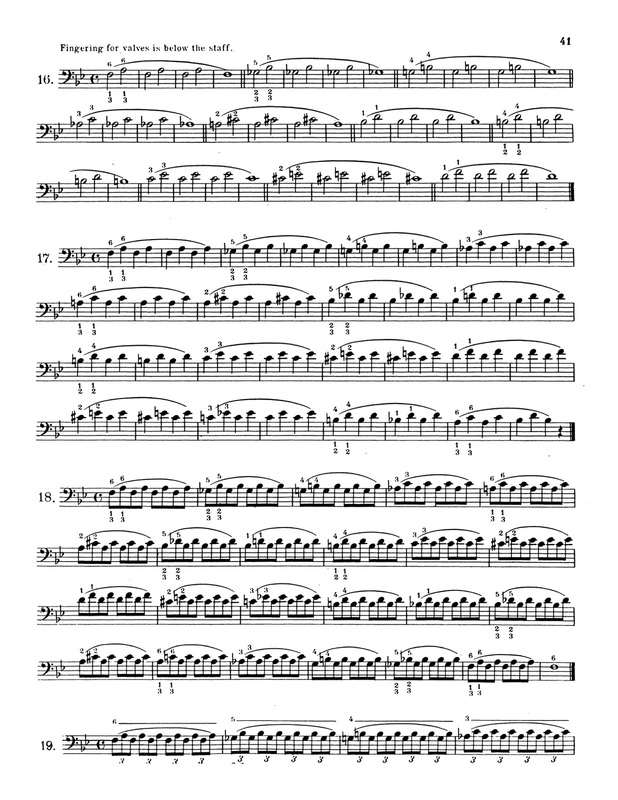 This bass clef Arban method defines what we do at qPress. 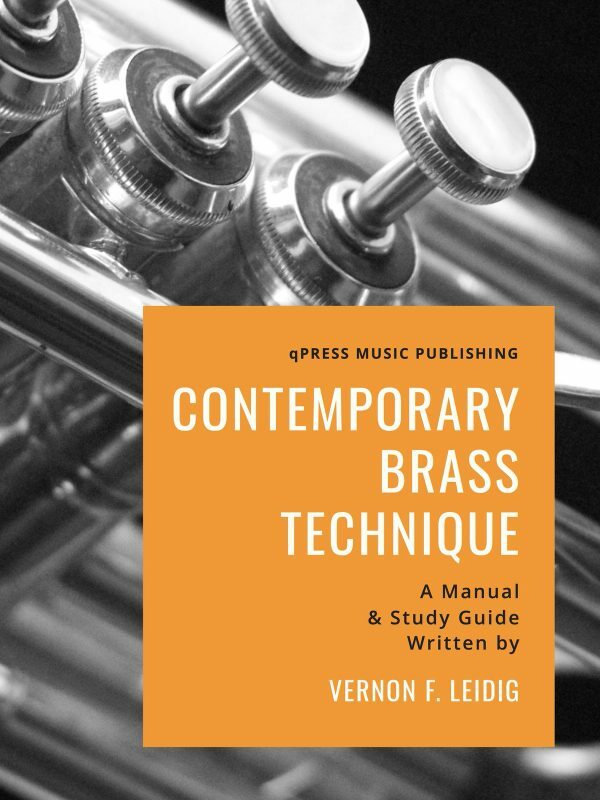 We take must have materials for brass, get them back into circulation, and make them available digitally so you don’t have to haul around a pile of grand methods everywhere you go. 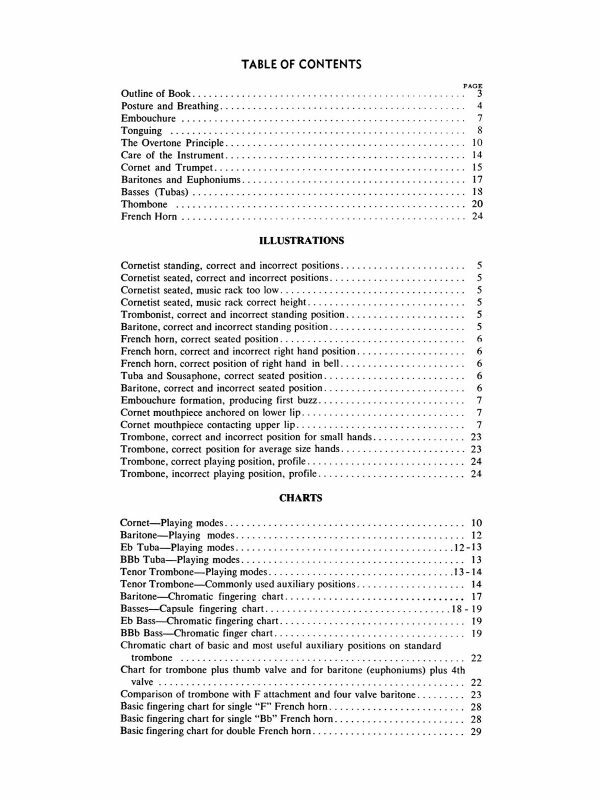 Check out a ton of samples to the left, then grab an immediate PDF download above. 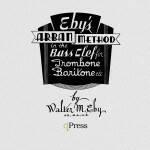 Arban, Jean-Baptiste, Eby, Walter M.